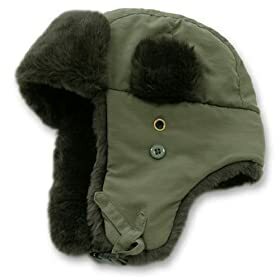 A Rabbit in a hat (that screams). 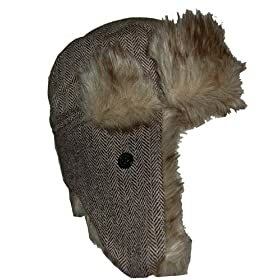 GQ's fashion editors picks for holiday shopping for dudes includes tons of fur and leather - and everything cashmere. These usual suspects are a yawn-and-a-half for intelligent men who want something more than just looks, but worse, the authors Lisa Cohen and Ted Stafford seem oblivious to how things are made. 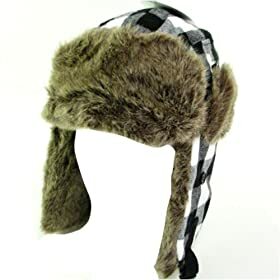 For example, this iconic fur hat has been seen on every clueless hipster from the East Village to East Hampton for the last 5 years. And investigations into the rabbits who are now the lining, showcase the animals screaming and kicking as they are being slaughtered. Pretty warm and fuzzy, huh? Go with a faux! African Lions are of the verge of extinction. Right now, a poison called carbofuran made by an American company FMC Corp -- a product that the Environmental Protection Agency says is too toxic for use in the U.S. -- is driving some of the last wild lions of the African plains to extinction. Just a handful of carbofuran can kill an entire pride of lions. Sadly, this awful poison is still sold in stores (and widely used) across Kenya and East Africa. Sign the petition to help! 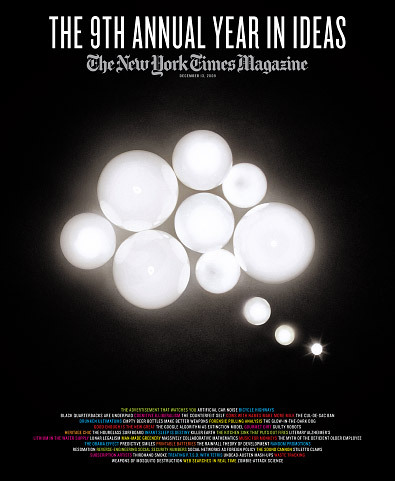 The New York Times Magazine releases it's Year In Ideas issue annually. We all knew recycling was a losing game, and that video games act like soma. But did you know that people who smile in school photos are less likely to get divorced? Click here to check out the latest and greatest ideas, arranged alphabetically from Artificial Car Noise to Zombie Attack Science.